In the last couple of weeks or so, we’ve seen a rather depressing amount of censorship in the video game industry as a result of the worrying ‘social justice’ trend and its proponents hatred of freedom of expression. From Xenoblade Chronicles X losing character customisation options to Bravely Second having a class swapped out to ‘avoid offending’ people, it seems like gaming is getting closer and closer to the bad old days of the 80s and the ‘video games are evil’ panic. 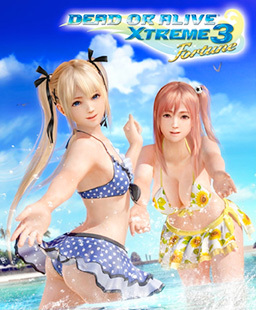 In other words, because of the complaints of ‘sexism’ in video games and the reactions to the recent GamerGate controversy, a whole game from a popular franchise is now not being released outside of Japan. Which to be honest, is a complete disgrace, since it means that companies are now scared to release games that offend a whiny minority that uses the media to attack and bully anyone who disagrees with them. So yeah. 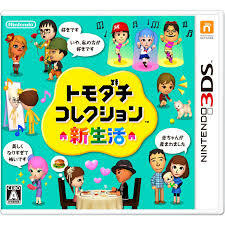 If you wanted this game and you live outside of Japan… congrats, you can now blame the idiots on sites like Tumblr for forcing you to import it from Japan.